Music to my (little) ears! Many of us grew up singing “Itsy Bitsy Spider.” But how many times did you sing the song before you actually knew what a waterspout was? When I was little, I thought a waterspout was the faucet in the bathtub. My mother could never understand why I didn’t want to get in the tub until the faucet was turned off–I was waiting for the spider to come tumbling out! Singing songs with children provides a great opportunity to build vocabulary, and in many ways, music can act as a springboard to literacy. Singing can help children hear the smaller sounds that make up words — and this will help them sound out words when they start to read. At the library, music and rhymes are a key component of our pre-school programming. 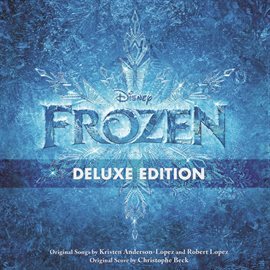 You can also borrow a huge stack of kids music CDs from any of our branches — or stream music directly to your phone, tablet or computer using Hoopla, a free online service available through WPL! Welcome to April, friends! You’ve probably heard that “April showers bring May flowers,” and if you’re at all like me, you are looking forward to the warmer weather and flowers May promises. However, that doesn’t mean we can’t enjoy those April showers! This time of year can be a lot of fun, especially if you have little ones at home who are just learning to understand the cycle of the seasons. Every rainy day offers a new chance to explore, whether the day’s adventure will be jumping in puddles, making mud pies, floating homemade boats across puddles, or going for a walk to see how different the world looks when it isn’t covered in snow and ice. Although Gerald the Elephant and Piggie have their big plans interrupted by a rainy day, they prove that a bit of rain can’t stop good friends from having fun! This is a lovely book to read on a rainy night before bed! Listen to the sound of the rain on the roof while you join a young boy as he rides the Rain Train “past city lights, over rivers, through tunnels, and straight on to morning,” safe and dry. When pieces of paper get caught in a gust of wind, the chicken, fish, bird, snail and frog are all sure that the paper belongs to them. Each one uses the pieces to create a new animal, but who do the pieces of paper actually belong to? This is a fun book encourage creativity, and you could find yourself piecing together all kinds of fantastical things with scrap pieces of paper after you read it! This cute story just goes to show that size doesn’t matter. Cloudette is a little cloud, and even though she wants to, she can’t join the big clouds when they do helpful things like water the big gardens on the earth below. However, when a storm blows her to a new area, Cloudette’s determination helps her figure out a way she can help. The illustrations are an excellent supplement to the text. When the rainy, story nights get a little scary, this is a great book to pull out to reassure everyone that there is nothing to be afraid of in the dark, especially when you’re all snuggled up in a comfy, cozy bed! Baby Bear, Little Bear, and Young Bear all crawl into bed with their parents when the wind and the thunder get to be too scary. Although Daddy Bear insists that there is “no such thing as monsters,” when the lights suddenly go out and there’s a noise at the door, he isn’t quite so sure. Little Cloud likes to do his own thing, transforming into all kinds of different shapes as he floats through the sky. Sometimes, though, Little Cloud and his friends all play together, they become one great big cloud, and the rain begins to fall. In this wordless picture book, a small boy in a bright raincoat makes the most of a rainy day, playing with a boat made of newspaper. However, when the boat gets away from him, the hunt is on, and when the rain lets up, he finds himself on a new adventure altogether. No one makes you appreciate the fun of getting dirty the way Robert Munsch does! When Jule Ann becomes the victim of an over-excited Mud Puddle, she has to think of a way to outsmart it. Enter two bars of smelly yellow soap. 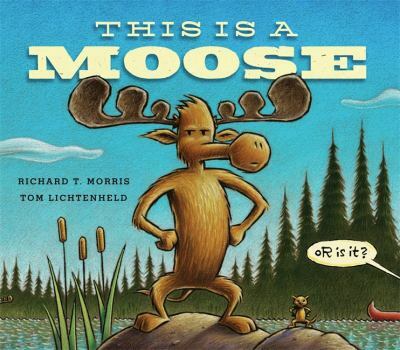 This is a great one to read aloud with funny sound effects and voices, just like Munsch himself would do! It’s been a busy I Love To Read Month here at Winnipeg Public Library. A highlight was the steady stream of children and their families who helped us celebrate Take Your Child to the Library Day on February 6th. On that one day we issued over 500 of our newly-designed children’s library cards, nearly 900 of you took in one of the many concerts or puppet shows we had on offer, in addition to the hundreds smiling faces that participated at activity stations (hello photo booths!) we had set up at all 20 library branches. Thank you for joining us – we had a blast! Then on February 9th the Millennium Library officially opened a very special travelling exhibit of wordless picture books presented by IBBY Italia – Silent Books: Final Destination Lampedusa. The exhibit runs in the Children’s and Teen area from February 9 to March 12. And of course, throughout the month we’ve continued to offer our suite of quality early and family literacy programming. To find out about upcoming programs visit your local branch’s page or check out our programming calendar for dates across the library system. When we talk to the community about the importance of developing early literacy skills we often share picture books that we think are just great, but parents and caregivers we’ve got titles for you too. The books below are a snapshot from our collection of materials to help adults support children’s growth as curious, confident and motivated readers. For even more suggestions, or for help searching for the latest early literacy research on our EBSCO database, visit or phone your local branch or submit a question to our Ask Us! service. 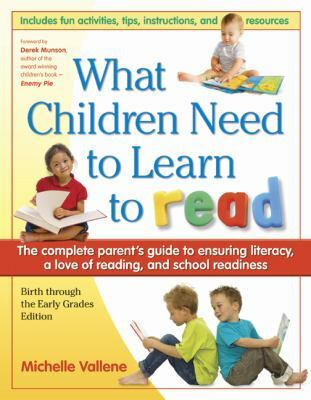 For more information about early childhood literacy, see our Early Literacy guide. Newscasts around the world have been reporting the plight of refugees fleeing their homelands. These are touching stories of the dangers and challenges faced by families who are searching for a safe place to call home. As refugee families are being welcomed in Canada, there have also been many migrants arriving on the island of Lampedusa, Italy. Winnipeg Public Library has been offered the unique opportunity to host the international travelling exhibit Silent Books: Final Destination Lampedusa. This collection of travelling books was created as a project by IBBY (International Board of Books for Young people), in response to the waves of refugees from Africa and the Middle East arriving on the Italian island of Lampedusa. The idea was launched in 2013 and included establishing the first library in Lampedusa for the use of local and immigrant children. Over one hundred books from twenty three countries have been gathered for the exhibit. The exhibit has travelled to cities around the world in Italy, Mexico, Austria, and is now in Canada having stops in Vancouver, Edmonton, Toronto, Halifax and finally, Winnipeg. Silent Books: Final Destination Lampedusa is motivated by IBBY’s belief that every child has the right to become a reader. In choosing to highlight wordless books as the seed collection for the this library, IBBY has assured that reading these books will be accessible to all of the children who use the library without the barriers of age, individual reading skills, or diversity in language and culture. Reading and sharing wordless books is a first step to becoming a life-long reader. They tell a story using the universal language of images and art rather than words. Wordless books can help develop confident readers by developing comprehension skills, learning how to construct a story, analysing the picture, reading and understanding the messages that are woven into the pages and also in developing the imagination. Enjoying wordless books with your children can be an adventure that will soar as far as your imagination takes you. The exhibit runs at Millennium Library in the Children’s and Teen area from February 9 to March 12. Activities will run parallel to the exhibit where children can send a postcard to Lampedusa or create a wordless book of their own. 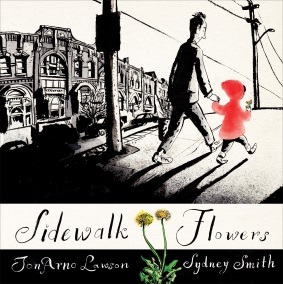 A little girl collects wildflowers while her distracted father pays her little attention. Each flower becomes a gift, and whether the gift is noticed or ignored, both giver and recipient are transformed by their encounter. This book is being given to arriving Syrian Refugee families. Three children discover a magical bag of chalk on a rainy day. 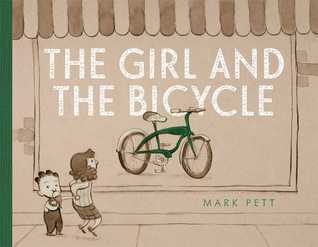 A touching story about a little girl, a shiny bicycle, and the meaning of persistence—with an unexpected payoff. While walking through the forest, Hank finds an egg on the forest floor. After spotting its nest high up in a tree, he uses his ingenuity to help get the egg home safe and sound, and is joyfully rewarded with newfound friends. A dark attic. A light bulb. An imaginative little girl. A baby clown is separated from his family when he accidentally bounces off their circus train and lands in a lonely farmer’s vast, empty field. 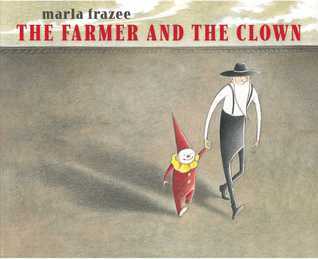 The farmer reluctantly rescues the little clown, and over the course of one day together, the two of them make some surprising discoveries about themselves—and about life! 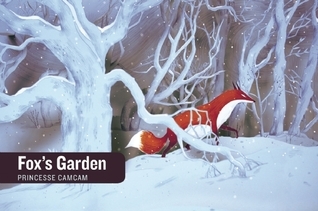 One snowy night, a fox loses its way, entering a village. Chased away by the grown ups, Fox takes shelter in a greenhouse. A little boy sees this from his window. Without hesitating, he brings a basket of food to the greenhouse, where he leaves it for the fox. His gift is noticed and the night becomes a garden of new life, nourished by compassion and kindness. February is ‘I Love to Read’ Month, and Winnipeg Public Library is ready to help you celebrate! Early experiences with books and language lay the foundation for success in learning to read. 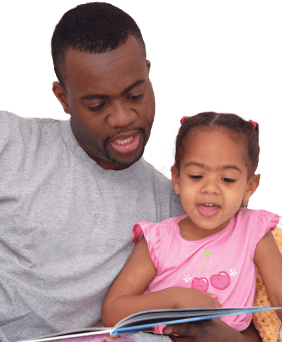 There are lots of fun and easy ways you can help build reading readiness, such as talking, singing, reading, writing and playing with your child. All of these activities help to develop language and literacy skills, and positive interactions with reading and books can ensure that your child sees reading as a fun and enjoyable activity. Winnipeg Public Library has the perfect event to help you encourage your family’s love of literacy! 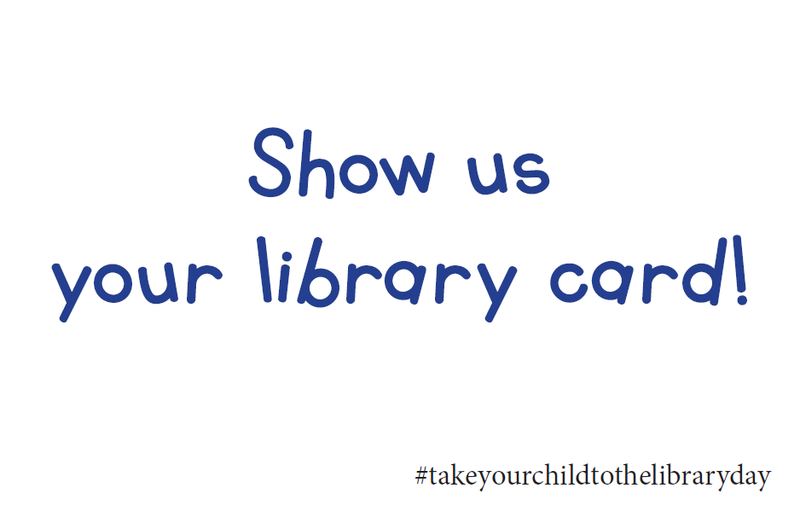 On Saturday, February 6, all of our twenty branches will be hosting Take Your Child to the Library Day! Join us for scheduled family music concerts with the Winnipeg Folk Festival and puppet shows presented by Castlemoon Theatre, or stop by any time on the day to grab one of our new children’s library cards, make a library card holder and bookmark, and show off your new library card with fun props in our photo booth! Admission to concerts and puppet shows will be by free tickets distributed starting 30 minutes before show time. For details and a full listing of events, check out page 21 of At The Library, available in all branches, or ask staff at your nearest branch. Children are never too young to have their own library card, which provides a world of discovery and learning. Join Winnipeg Public Library for Take Your Child to the Library Day on Saturday, February 6, to celebrate the joy of literacy and foster a love of reading in your family! 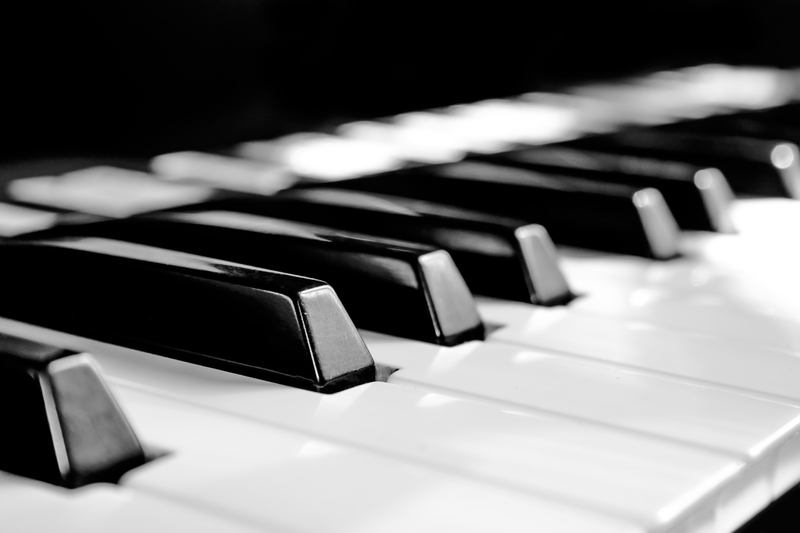 Big feet…musical talent…dimples…these are all things you might inherit from your parents. But what if your parents are authors of a classic children’s book series? Until recently, I didn’t realize just how many series actually run in the family. Take the Eastman family, for instance. P.D. Eastman was a protégé of Theodor Geisel (Dr. Seuss) — in fact, Eastman and Geisel were army buddies, having been assigned to the Signal Corps Film Unit together. Eastman went on to write many books for children in his own distinct style, under the Dr. Seuss brand of Random House, including a series of books about two loveable canines: Fred and Ted. Eastman’s son, Peter, took the helm as dad got older, and he has since written several more Fred and Ted stories…not to mention, he’s also become an award-winning television director and animator. 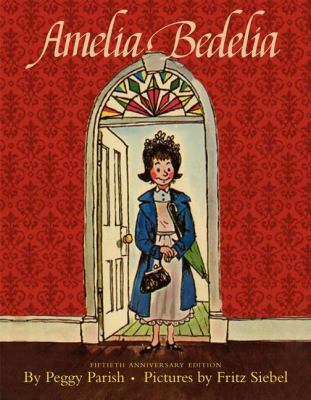 Peggy Parish was known best for the children’s book series and fictional character Amelia Bedelia. Amelia was, of course, extremely literal-minded, and as a household servant and cook, she got herself into all kinds of conundrums that left readers in stitches. Simple instructions to “run over the tablecloth with an iron,” or to “serve coffee with porridge” were taken all too literally with hilarious results. Stanley and Janice Berenstain started out their careers as a magazine cartoonist team. They published in The Saturday Evening Post, Colliers Magazine, McCall’s, Good Housekeeping and many more focusing on humor about children and families. 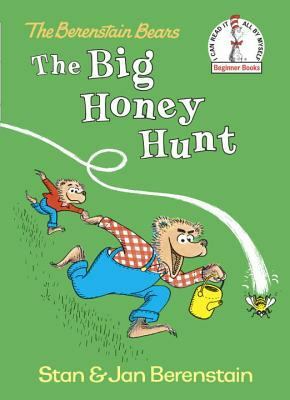 Since both of their sons were big Dr. Seuss fans, Stan and Jan decided to try their hands at creating a children’s book, themselves — The Big Honey Hunt, published in 1962 with Dr. Seuss (aka Ted Seuss Geisel) as editor and publisher. Over two hundred Berenstain Bears books followed over the next forty three years until Stan’s death in 2005. Son Mike had become a children’s book illustrator and author in the 1970s and joined with his parents in the 1980s on magazine work, moving to illustrating and co-writing Berenstain Bears books by 1992. After a long illness, Stan passed away in November 2005, at the age of eighty-two. Jan died in February 2012, at the age of eighty-eight. 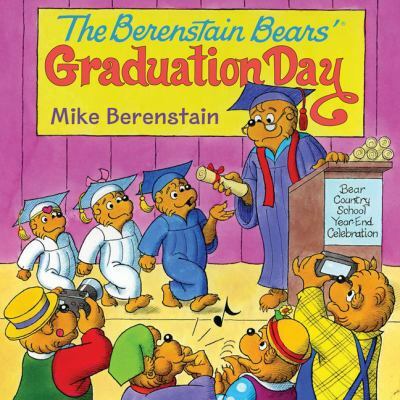 Mike continues to write and illustrate Berenstain Bears books on all sorts of subjects–everything from going for a ride on the train to the golden rule. 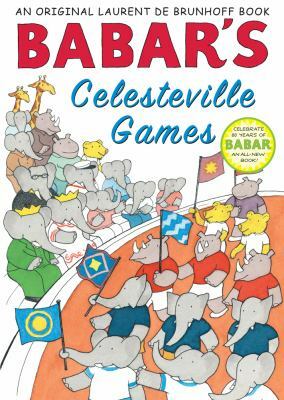 The Babar books began as a bedtime story Cécile de Brunhoff invented for their children when they were four and five years old. The boys liked the story of the little elephant who left the jungle for a city resembling Paris so much that they took it to their father, Jean de Brunhoff who was a painter, and asked him to illustrate it. 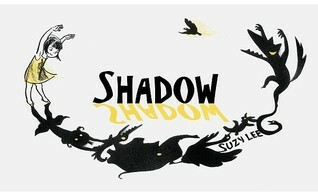 He turned it into a picture book, with text, which was published by a family-run publishing house. After the first book Histoire de Babar (The Story of Babar), six more titles followed before Jean de Brunhoff died of tuberculosis at the age of 37. 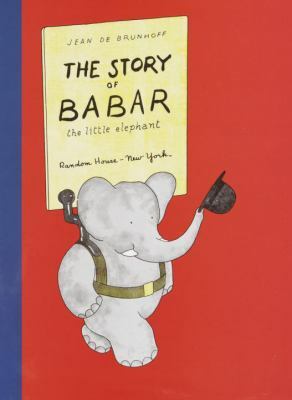 Soon after the end of World War II, Jean’s son Laurent, who had followed in his father’s footsteps as a painter, began work on a Babar book of his own. He trained himself to draw elephants in strict accord with the style of his father, and consequently, many people did not notice any difference in authorship. Laurent has always been careful to emphasize that Babar was his father’s creation (and to some extent his mother’s) and that he continued the series largely as a way of keeping his father and his own childhood alive. So if all you got from your parents was a peanut allergy and a knack for rolling your tongue, you might want to think about writing that children’s book you’ve always wanted to write. You never know what kind of legacy it will bestow upon your own children! A picture is worth a thousand words — or so the saying goes. Photography has always had the ability to convey stories, but it seems as though in the modern era of Facebook, Flickr, Tumblr, Instagram, Pinterest, Snapchat, (and the list goes on)….we’ve taken visual storytelling to a whole new level. Your niece’s first ever snowman. Your best friend’s failed attempt at lemon meringue pie. Your brother buried in sand up to his neck while on vacation in the Bahamas. Everyone’s got a camera in their pocket, and even the smallest of moments are captured for everyone to see. We’re all a bit photography obsessed, which is why it’s no surprise that the latest trend in children’s picture books seems to be photography illustration. Sure, photographs have dominated the nonfiction scene for decades, but only recently has the art form moved into the world of fiction in a big way. Check out these amazing picture books that feature real-world photography in very creative ways! You may think you know what squirrels do all day…but Mr. Peanuts is no ordinary squirrel. Instead of climbing tress, he plays the piano. Instead of scurrying through the woods, he reads books; but everything is more fun with company, so Mr. Peanuts writes a letter to Cousin Squirrel and invites him for a visit! Featuring candid photographs of wild squirrels in handcrafted, homemade miniature settings. What’s a little piece of bread to do when he’s feeling lonely? Find a friend, of course! And that’s exactly what Peanut Butter tries to do. But sometimes friends are hard to come by, especially when Hamburger has to walk his (hot) dogs, Cupcake is too busy building castles in her sprinkle box, and Egg laughs so hard he starts to crack up! Does Peanut Butter have a soul mate? Young readers will know the answer long before Peanut Butter does and laugh along with each mismatched pairing. Flo thinks the family’s last vacation together was just grand. Her little brother, Wendell, thinks it was absolutely terrible. So, being the good big sister that she can sometimes be, Flo has agreed to take Wendell on his very own camping adventure. They’re going to go canoeing, fishing, and hiking—well, as best they can in the comfort of their neighborhood. Wegman has become well known for his dog photography, and in this creative follow-up to Flo & Wendell, he starts with dogs and creates worlds around them. Nancy knows she’s forgotten something. Something important. When she tries to remember, she thinks of all kinds of other things instead. She remembers things she knows and things she doesn’t quite know. She remembers things one way, then another. Sometimes she remembers with her ears or her stomach or even her heart. But Nancy knows she’s still forgetting something. It’s only when Nancy stops thinking altogether that she finally remembers the very important thing she’s forgotten. Nancy Knows is the charming story of an elephant who remember lots of things, except the very thing she is trying to remember. Each spread of this whimsical picture book features fantastic miniature paper sculptures within expressive outlines of a puzzled elephant. It’s time for Duckling to jump in the water and do what ducks do—swim! But he doesn’t want to get wet. He’d rather take a nap. And he’s really, really mad that everyone keeps telling him what to do! Luckily, Mama and Papa Duck are very, very patient, and soon, Duckling will join his siblings in the pond. Here is a charming story, illustrated with exquisite, up-close photos, that will help young readers learn to swim—or try anything new. Who hasn’t yearned for the perfect pet? The mice in this book–hand-sewn and inhabiting enchanting, diorama-style scenes–know all about critter care, and they’re here to share wise words about choosing and keeping animal companions. Whimsical images of the mice with their own petite pets, including bumblebees, ladybugs, and butterflies, complement the warm humor of this extraordinary picture book that’s like no other! December is a time of reflection. An opportunity to look back at the year that was. For some, it’s a wake-up call. (Next year, I am definitely going to spend less time on Facebook, and more time drinking coffee with my friends.) For others, it’s a time to be proud. (I can’t believe I finally organized my closet!) And for book lovers, it’s a chance to replenish that stack of books on your bedside table, and read the best of the best from the year past. Of course, if you’re a book lover parent, like me, that means picture books. Here’s a look at the best picture books of 2014, as chosen by your resident Children’s Librarian, and bedtime book connoisseur. Be sure to check out these sure-fire hits! You might think a book with no pictures seems boring and serious. Except . . . here’s how books work. Everything written on the page has to be said by the person reading it aloud. Even if the words say . . .BLORK. Or BLUURF. Cleverly irreverent and irresistibly silly, The Book with No Pictures is one that kids will beg to hear again and again (and parents will be happy to oblige). Accept Hervé Tullet’s irresistible invitation to mix it up in a dazzling adventure of whimsy and wonder. Follow the artist’s simple instructions, and suddenly colors appear, mix, splatter, and vanish in a world powered only by the reader’s imagination. 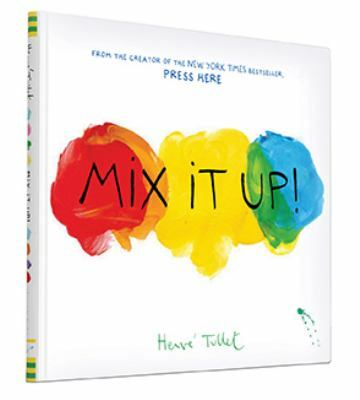 Tullet—who joins such greats as Eric Carle and Leo Lionni as a master of his craft—sets readers on an extraordinary interactive journey all within the printed page. If you happen to have a dinosaur, lying around your living room, and you don’t know what to do with it … why don’t you use it as a can opener? It will make a terrific nutcracker too! There are oodles of uses for a dinosaur — from a fine umbrella to an excellent kite and a dandy pillow, not to mention a reliable burglar alarm and the perfect excuse to forget your homework. 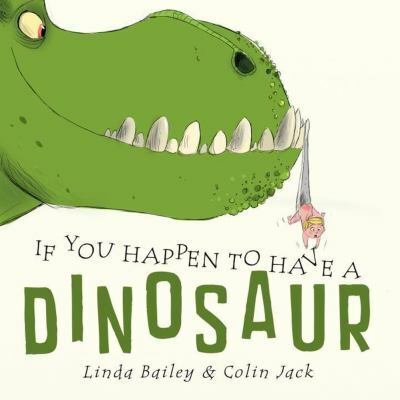 This delightfully absurd exploration of the domestic uses of dinosaurs — and the things dinos just aren’t good for at all — is guaranteed to tickle funny bones and spark imaginations. Watch out world, here he comes The Hug Machine! Whether you are big, or small, or square, or long, or spikey, or soft, no one can resist his unbelievable hugs! HUG ACCOMPLISHED! 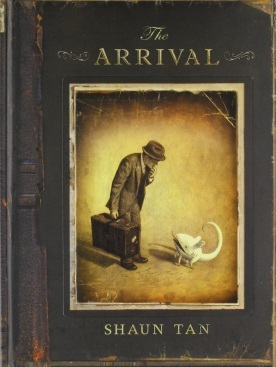 This endearing story encourages a warm, caring, and buoyantly affectionate approach to life. 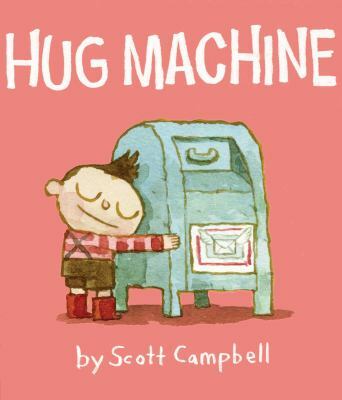 Everyone deserves a hug – and this book! Little humans are helpful and playful, friendly and loving, flexible and resourceful. They love their brothers and sisters, their moms and dads, and their friends. Little humans are growing each day. They won’t be little for long. Soon they will be… BIG! 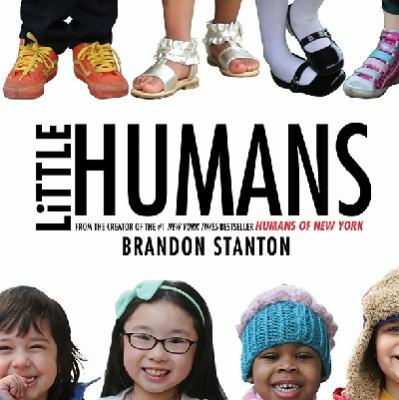 Street photographer and storyteller extraordinaire Brandon Stanton is the creator of the #1 New York Times bestselling book Humans of New York as well as the wildly popular Humans of New York blog. To create Little Humans he combined some of his favorite children’s photos with a heartwarming ode to little humans everywhere. When a movie director tries to capture the life of a moose on film, he’s in for a big surprise. It turns out the moose has a dream bigger then just being a moose–he wants to be an astronaut and go to the moon. His forest friends step in to help him, and action ensues. Lots of action. Like a lacrosse-playing grandma, a gigantic slingshot into space, and a flying, superhero chipmunk. Bear does not want to go to the library. He is quite sure he already has all the books he will ever need. Yet the relentlessly cheery Mouse, small and gray and bright-eyed, thinks different. 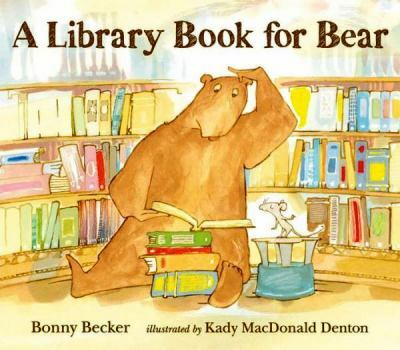 When Bear reluctantly agrees to go with his friend to the big library, neither rocket ships nor wooden canoes are enough for Bear’s picky tastes. How will Mouse ever find the perfect book for Bear? Children will giggle themselves silly as Bear’s arguments give way to his inevitable curiosity, leading up to a satisfying story hour and a humorously just-right library book. 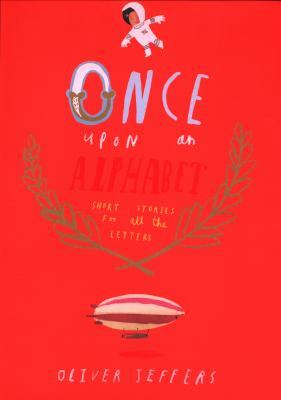 From an Astronaut who’s afraid of heights, to a Bridge that ends up burned between friends, to a Cup stuck in a cupboard and longing for freedom, Once Upon an Alphabet is a creative tour de force from A through Z. Slyly funny in a way kids can’t resist, and gorgeously illustrated in a way readers of all ages will pour over, this series of interconnected stories and characters explores the alphabet in a way that will forever raise the bar. If you’re reading this post the day it was posted, then you’re reading it on Friday, September 12. This also just happens to be “Fall Story Time Registration Day” at all the libraries. If the Kentucky Derby is known as the “most exciting 2 minutes in all of Sport”, then I think it’s fair to say that “Fall Storytime Registration Day” is the “most exciting 30 minutes in all of public librarianship”. At least it seems that way at our branch. Excited parents will often line up outside our library doors before we even open and make their way to our info desk in not quite a running gait but definitely more than a walking pace to make sure they are registered. Other parents wait at home with their fingers flexed waiting for the clock to flip from 9:59 am for them to press “send” on their smartphones. Our most popular programs seem to be Baby Rhyme Time, aimed for children anywhere from newborns to 2 years old, and Time for Twos, which is geared to children aged 2 to 3. For these programs, children and their caregivers sit in a semi-circle on comfy “floor chairs” that support their backs. The children usually sit in their caregiver’s laps, but sometimes a wander around the story-time room is more interesting for them. Each week, following a theme, the leader will sing songs, introduce rhymes and stories and maybe even incorporate puppets! (Disclaimer: not every session may have puppets. Let’s be reasonable here.) Our libraries also offer preschool story-times aimed at 3-5 year olds. Many libraries offer “family story times” that are open to caregivers and their children and aim to appeal to a wide age range. 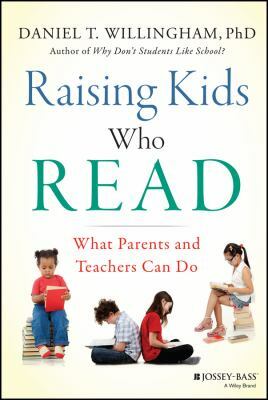 The hope is that the caregivers will be given some ideas and inspiration to use at home with their children, and establish the roots of reading. There are six early literacy skills that if learned early on will help create life-long readers. Tell a Story! 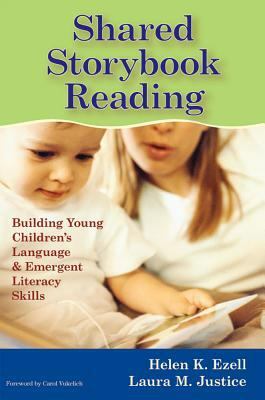 Learning to tell a story helps children develop thinking and comprehension skills. Have Fun with Books! Children who enjoy books will want to learn to read. Learn about Print! Being familiar with printed language helps children feel comfortable with books and understand that print is useful. Learn about the Sounds of Speech! Being able to hear the small sounds in words helps children sound out printed words. Learn your ABCs! Knowing the names and sounds of the letters helps children sound out printed words. Learn your Words! Knowing many words helps children recognize printed words and understand what they read. I say that “Fall Storytime Registration Day “is the most exciting 30 minutes in public librarianship” because the flurry usually dies down after the first half hour. But unlike the Kentucky Derby there are usually not as many fancy hats and we discourage the drinking of mint juleps before noon. While some programs fill up immediately, there are other programs that still have space, depending on the program, the date/time and the location, so if you are interested in learning more about our fall story time offerings, please visit our website at http://www.winnipeg.ca/library or contact your local branch directly. We hear from lots of parents, caregivers and educators who would like to share digital content with young children and want to know the best way to do it. A key component? Sharing apps together. 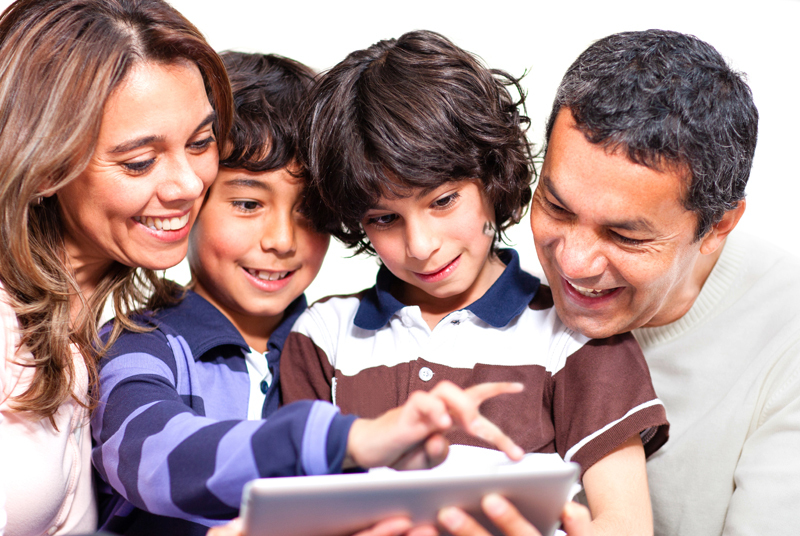 Research shows that parent-child interaction plays a huge role in a child’s experience with an app. Make sure you take the time to experience an app with your child, just as you would sit down with a picture book. It’s also important to incorporate a variety of media in your child’s experiences, just as you do in your child’s diet. Picture books, oral stories, rhymes, songs and play are all an important part of your child’s healthy development. It’s true, the experience of flipping through a physical book can never be fully replicated in the digital world. 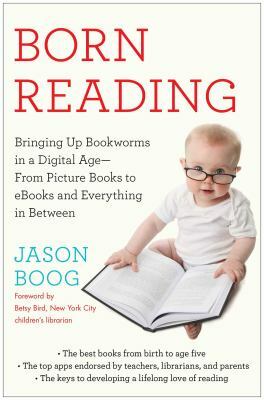 But in many ways, reading apps are complementary to physical books, and they offer interactive benefits that simply cannot be conveyed via black ink on white pages. Whether you are looking for games that reinforce retention and comprehension, content that encourages letter recognition, or next generation “choose your own adventure” stories, there are tons of apps out there that can foster the development of literacy skills! Of course, in this swiftly changing tech obsessed era, it’s tough to sort through which iPad apps are must-have. Not to worry. We’ve got you covered. 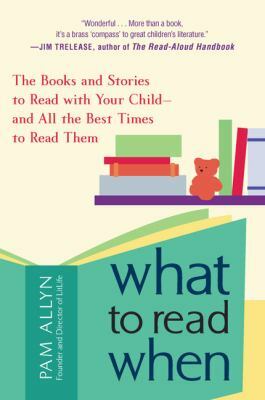 Check out this list of nifty and distinctive reading apps to share with your kids. Push the slider to snApp the correct halves of each animal together in order to launch these short, rhyming stories featuring Cuddly Cow, Diggity Dog, Gobbly Goat, Higgly Hen, Lucky Lamb or Portly Pig. Users may choose to read the stories alone, or have them read aloud; in the read aloud option text is highlighted as it is spoken. Includes music, animations, and silly sound effects that will intrigue even the youngest, who will easily intuit how to operate this app. Winner of the Editor’s Choice Award from Children’s Technology Review. The Monster at the End of This Book….Starring Grover! Grover narrates the book while kids are given the power, and the choice, to move the story forward by sabotaging his efforts to not turn the page. Grover’s hilarious book-binding attempts bring an element of humour and playfulness to the more serious topic of facing fears, and provide an easy segue to more serious conversations between parents and children. Read Donald Crew’s popular picture book to learn more about colours, words, and numbers with great railway sounds. Each page features a different type of car; each car is specially designed to carry a certain type of cargo. Touch the cars to see what’s inside! Sing along to the catchy tune of I’ve Been Working on the Railroad as you read through the picture book and engage with the interactive features. 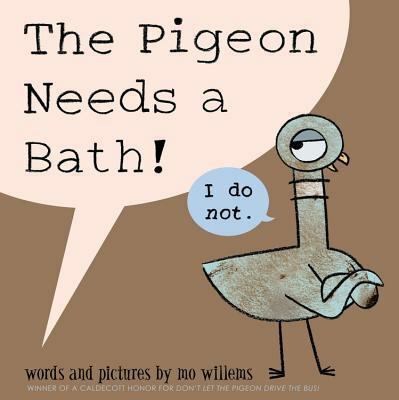 With this hilarious app from award-winning children’s author/illustrator Mo Willems, children create their own stories. Kids start by answering the bus driver’s questions, and their answers blend into the storyline to create a unique narrative! Also includes a drawing feature that allows children to follow along with Mo and learn step-by-step how to draw the pigeon! 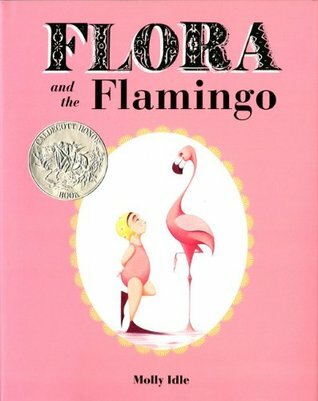 When a passionate librarian mistakenly sets up her bookmobile at the zoo, the animals discover a love of reading and pretty soon start penning their own stories! Filled with hilarious references to seminal works of children’s literature, Wild About Books captures the pure joy of reading and sharing stories as Molly the librarian finds the perfect book for each animal. Follow Cozmo, a friendly little green alien, in this interactive e-book. Read along with the narrator as Cozmo struggles to make it to work on time. Kids will delight in the adjustable speed of the narrator’s voice, progressing from super fast to super slow with the swipe of a finger. Hearing the story at different speeds encourages kids to record their own voices reading the story, an excellent activity for improving oral fluency and expression. Based on the comic strip by Jason Shiga, Meanwhile is a choose-your-own-adventure app that puts kids in control of the storyline. They must decide the fate of Jimmy, a young boy who stumbles upon a scientist’s lab where he must choose one of three objects: a mind-reading device, a time-travel machine, or the Killitron 3000 (we don’t know what it is either!). Each path includes puzzles and clues, and while most lead to certain DOOM, one path will lead to SUCCESS. Kids will be hooked trying to find the right one! A unique blend of animation and storytelling, readers follow the heartfelt journey of Mr. Morris Lessmore as a hurricane causes him to start a new life among a household of books. The animation is spectacular and engaging, but the heart of the app is in the story that unfolds. There are some interactive features and games interspersed among the sea of animation. Help the wind blow, make the books fly, play Pop Goes the Weasel on the piano, or create alphabet cereal messages. Did you know that a bottle-nose dolphin has a brain bigger than a human? After using this app, your kid will be able to cite weird facts like this all day long. Brought to you by National Geographic, this app features obscure, yet interesting little nuggets of information about animals, the weather, outer space, geography, and science.